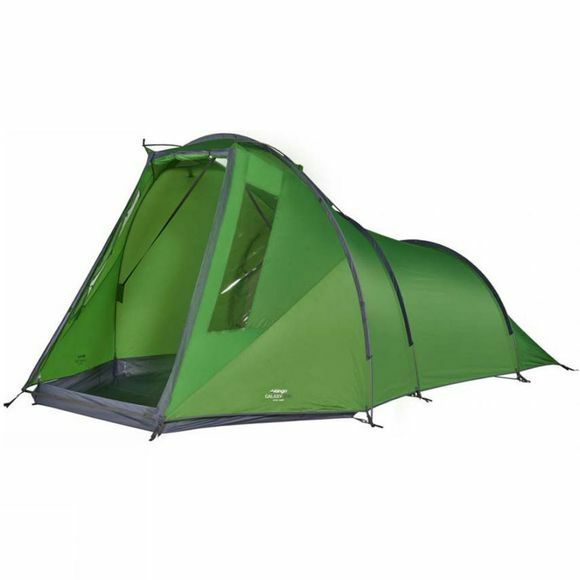 The Galaxy 300 Tent 2018 from Vango is ideal for anyone looking for a tent with a large open space to either store gear such as bikes and rucksacks or gather round to play games or eat but still want something that packs down small and is still lightweight to transport. With the clip in groundsheet in the front porch, you get a clean and dry place to keep everything. 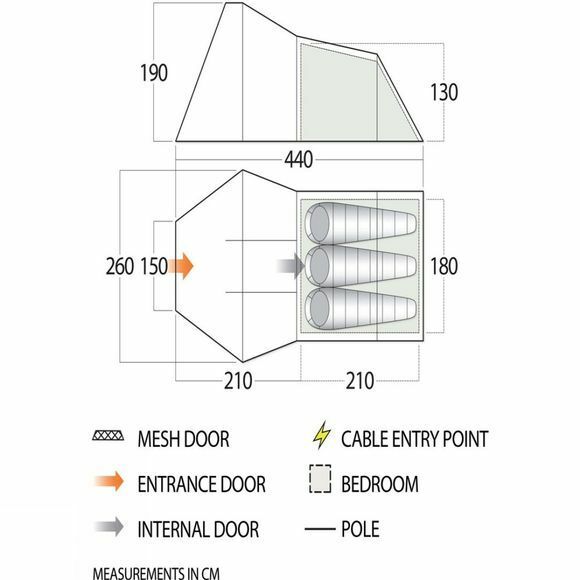 Featuring a sturdy tunnel design and TBS II, you get a stable tent that can stand up to wind and rain.